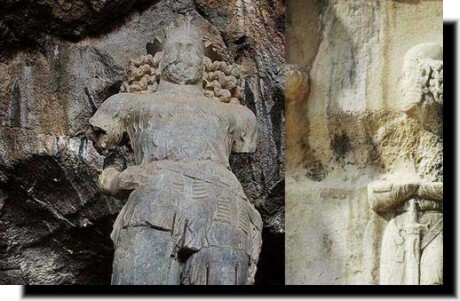 Isfahan 2,Oil, Iran, Iranian, History, Land, and People, Rebirth, incarnation, Persia, Persian Culture, Art, Aryan, History Land and People, Poetry, religion, Organizations and directories, Nothing but Iran, Iran, IranPetition, PetitionIran, Iranpetition. 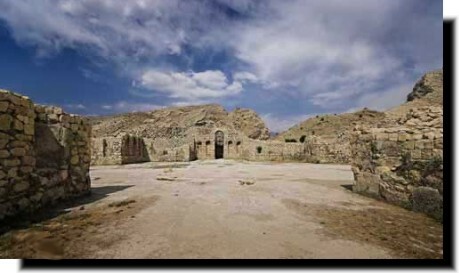 Bishapur (or Bishâpûr) is an ancient city situated south of Iran on the ancient road between Persis and Elam. 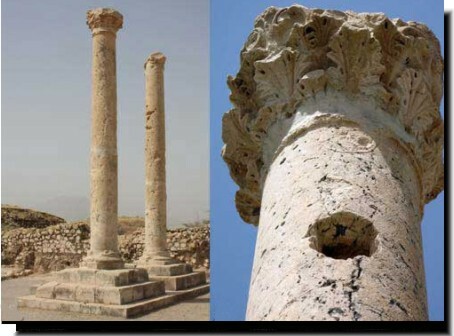 The road linked the Sassanid capitals Istakhr (very close to Persepolis) and Ctesiphon. 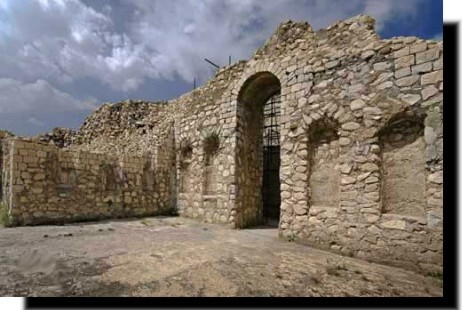 Bishapur is in the kazerun region of Iran. 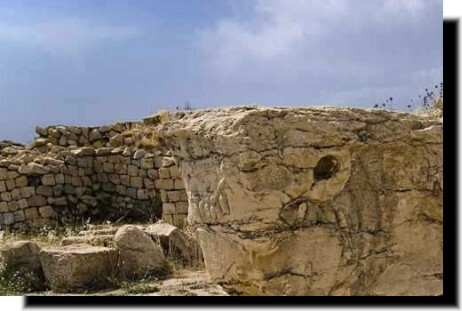 Bishapur was built near a river crossing and at the same site there is also a fort with rock-cut reservoirs and a river valley with six Sassanid rock reliefs. 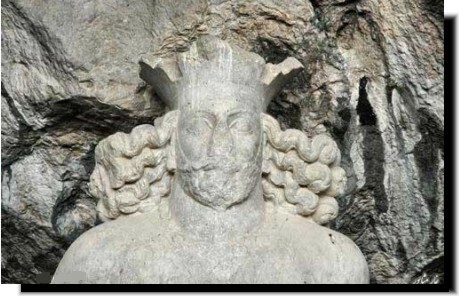 According to an inscription, the city itself was founded in 266 by Shapur I (241-272), who was the second Sassanid king, restored the borders of the empire to where they had been in the Achaemenid Persian period, inflicting a triple defeat on the Romans. 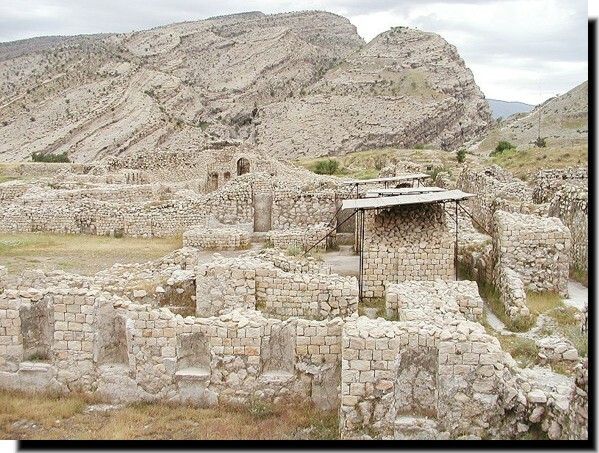 In his native province of Fars, he built a new capital that would measure up to his ambitions: Bishapur, Shapur's City. 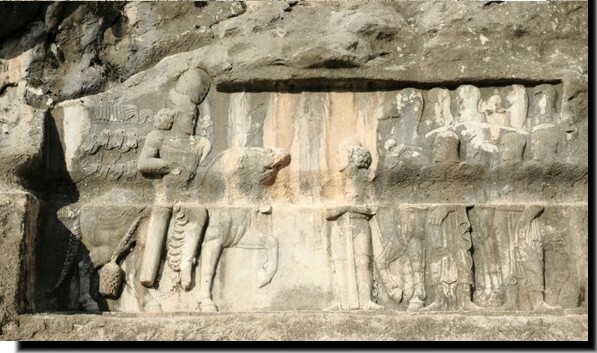 Outside the city, Shapur decorated the sides of the Bishapur River gorge with huge historical reliefs commemorating his triple triumph over Rome. 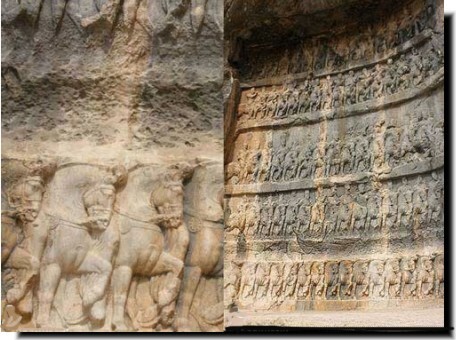 One of these reliefs, in a semicircular shape, has rows of registers with files of soldiers and horses, in a deliberate imitation of the narrative scenes on the Trajan column in Rome. 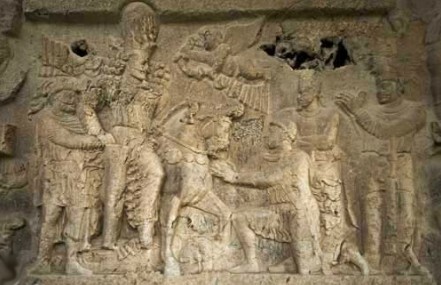 At Bishapur the king also inaugurated the Sassanid imagery of the king's investiture, which would be copied by his successors: the king and the god are face to face, often on horseback, and the god - usually Ahura Mazda - is holding the royal diadem out to the sovereign. The city, as the remarkable dam bridge in Shushtar, was built by Roman soldiers who had been remaine in Iran after Valerian I's defeat in 260. 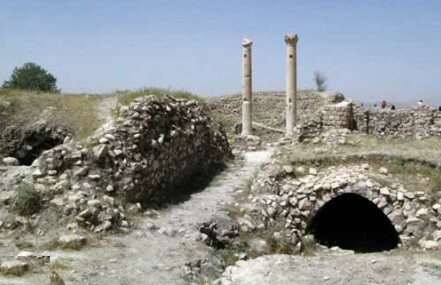 However, it was not a completely new settlement: archaeologists have found remains from the Parthian and Elamite ages. Another mosaic excavated at Bishapur. 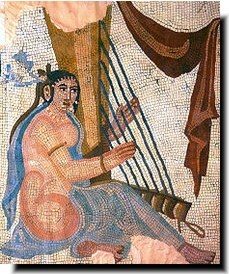 Some mosaics were denuded during the Islamic period. One is kept at The National Museum of Iran. Around Shapur I’s victory over Valerian, he built Bishapur in Fars which meant “the beautiful city of Shapur ” (literally, the Versailles of Persia). 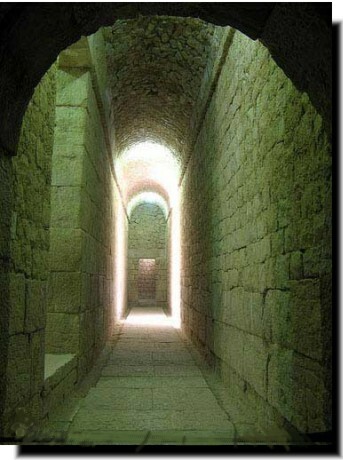 It was built in Greek tradition established by Hippodamos. 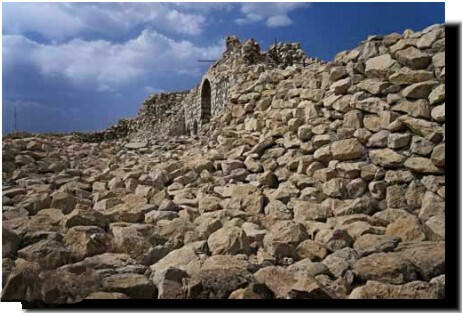 The city was at the foot of a mountain with a network of high defensive walls. Using best Iranian architecture, palaces were built; one from rubble and mortar with a central room that had a four triple-vaulted iwans. 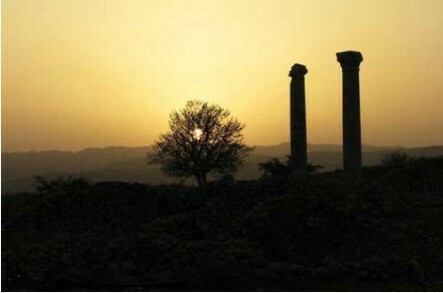 Bishapur has mosaic portraits representing members of royal family and nobility – women dancing and playing harp. 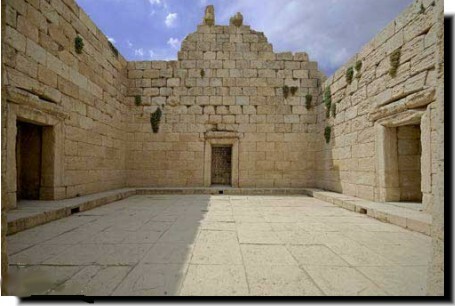 There is also a temple of Anahita . There is a lot more to tell about this city but yes it was a grand city in its time. بيشاپور در نزديکی رودخانه ای ساخته شده بود که در کنار آن انباری که اس سنگ ساخته شده بود قرار داشت و درکنار اين شهر يک پادگان نظامی در کنار رودخانه بود. در اين دره کنار رودخانه شش ساختمان ساسانی قرار داشت. شهر، وهمچنين سدی که همانند پل از آن استفاده می شده است در نزديکی شوشتر ساخته شده. ميگويند سربازان رومی که پس از شکست والرين امپراتور روم در ايران مانده بودند ساخته شده است. (260) اين شهر کاملا نتوانسته بود مورد استفاده قرار گيرد و باستان شناسان براين عقيده اند که بخشی از آن ار پارتيان و ايلامی ها باقی مانده است. موزاييک های گوناگونی در اين شهر کاوش شده است برخی از اين موزاييک ها در دوران اسلامی ها نابود شده اند. برخی از اين موزاي يک ها درموزه ملی ايران نگاهداری می شود. در هنگامه پيروزی شاپور اول بر والرين امپراتور روم، شاهپور اول شهر بيشابور را در فارس ساخته است. بيشابور به چم "شهر زيبای شاهپور" است (براستی اين شهر از هر زيبایی ايران يکی را در برداشته است) اين شهر به سبک شهر های يونان ساخته شده است و در ساخت آن هيپوداموس شرکت داشته است. شهر در پايه کوهستان بنا شده و يک پايگاه محکم در پشت ديوار های دفاعی بوده است. بهترين مهندسين ايرانی که کاخ های گوناگونی ساخته بودند يکی را بصورت نمونه از خرابه های مانده و گل درحاليکه اتاق ميانی چهار ايوان داشته است. موزايک های بيشابور چهره های خانواده سلطنتی را نمايش می دهند و زنی که می رقصد درحال نواختن چنگ می باشد. همچنين در اين بنای تاريخی معبدی برای آناهيتا ساخته شده بود. بسيار میتوان در مورد اين بنای تاريخی و اين شهر باستانی گفت اما در زمان خود يک شهر بسيار مجهز و بزرگ بوده است.